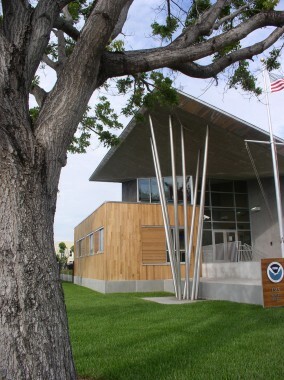 One of 121 Weather Forecast Offices established by the National Weather Service throughout the United States, this structure is capable of withstanding a Category 5 hurricane and includes an upper air helium weather balloon launch tower. 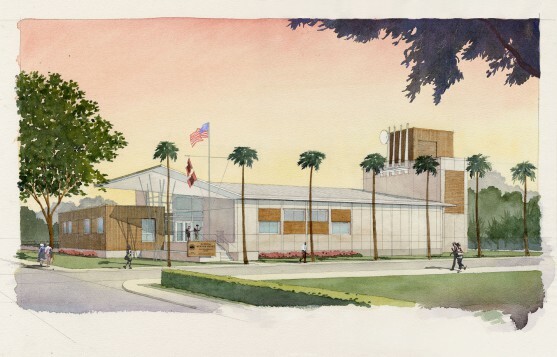 The building is located within the mid-city area and features a public reception area with weather forecasters available on staff. 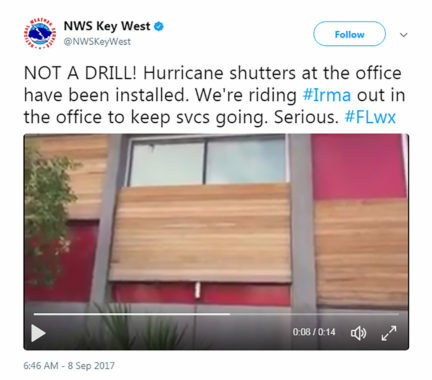 Shutters over windows close during storms, revealing panels of “hurricane red” as a warning to residents. 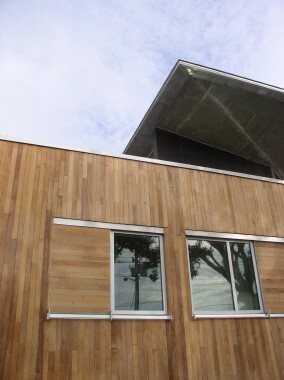 The facility was awarded a LEED Silver rating for its environmentally sustainable design. Program: 7,000 SF, including safe room against tornado impacts.